Baddie Generals get snarky and start talking about a replacement for General Zong. YAY General Han speaks up. He’s firm about waiting for the Emperor to show up to General Zong’s funeral before anything is moved. Qin Hui persuades him that they must take apart the memorial. OH HELL NO. Baddie General Du is the replacement? You’re kidding me. General Han gets pissy and totally schools these disloyal bastards. How I’ve missed you. Wow, he’s got nerves of steel. He tells everyone that he only obeys just rulers, not foolish Emperors. Cue Emperor’s entrance. 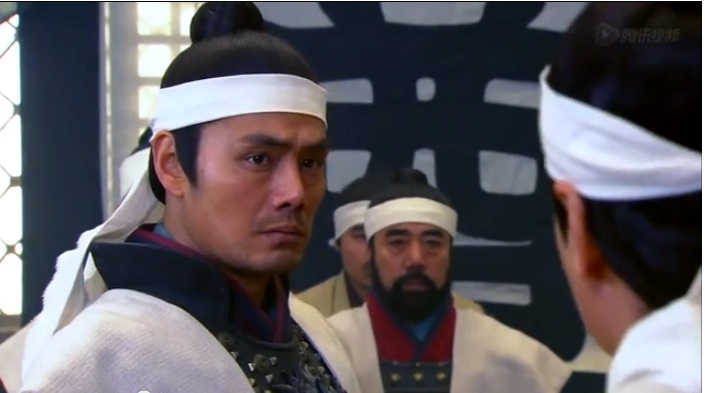 Yue Fei finally comes back. Where were you when Han Shi Zhong needed you to have his back?! LOL at General Du’s welcoming ceremony (as the new general), no one shows up to celebrate. All the tables are empty. He sits and eats by himself. Well, that’s embarrassing. 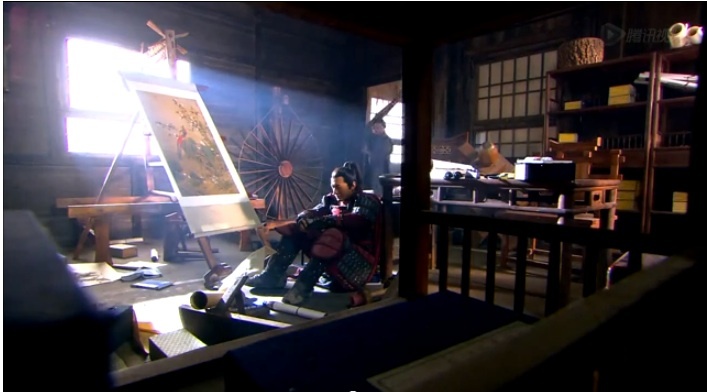 Yue Fei sits in his wife’s empty room, thinking about all the people who aren’t at his side. This would be an inappropriate time to go look for your missing wife and daughter..
Aw, Yue Fei Jr. comes running in and acts as an eyewitness. Yue Fei if you let him go…..he’s the reason Xiao E is missing! 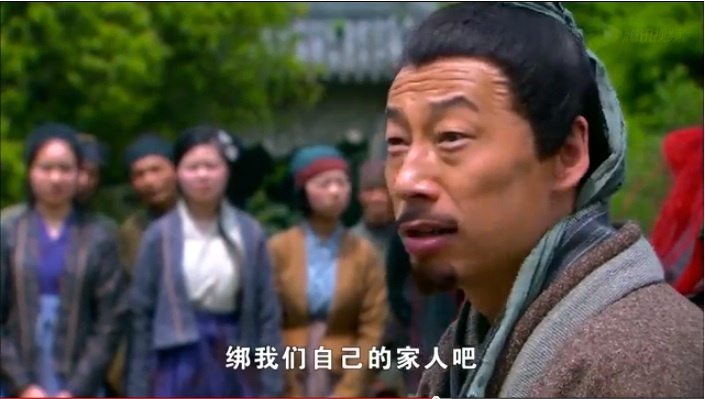 He declares that Uncle Yue is to be executed. The man grabs Yue Yun (the oldest son) and holds him as a hostage. Well, you’re gonna die. Yue Fei throws a dagger and kills Uncle Yue. Well then. I’m sorry I doubted you. He kneels to his mom, but Momma Yue understands. I think there’s a time skip, and there’s more fighting. The Emperor is upset, as per usual. General Du is blamed for all the losses. LOL you weaksauce. 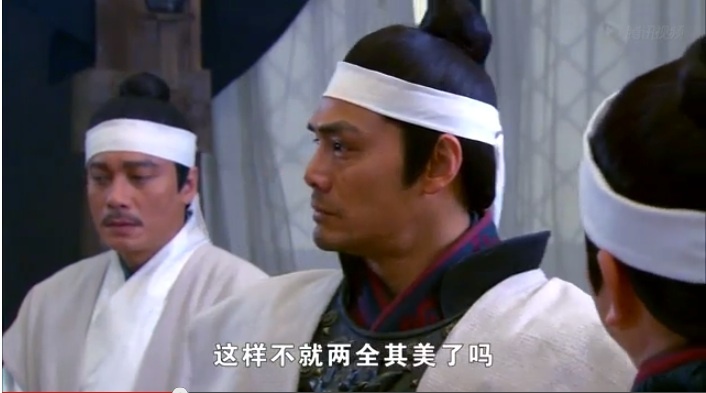 There’s some more political scheming going on between Qin Hui, General Du, and the Emperor. The Emperor decides to sacrifice a lot of his citizens to prevent Jin from crossing the Yellow River. Zhang Yong is baack! He goes in to talk to General Du. I think he’s scamming the general. Su Su is back and reporting to Yue Fei. 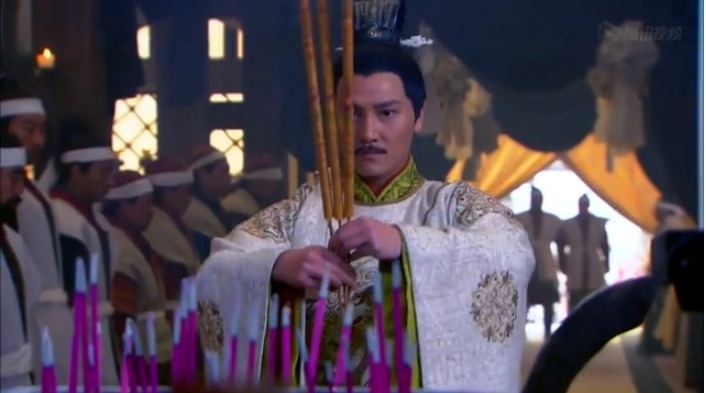 This entry was posted in Chinese Dramas, Culture, Drama Recaps/Reviews and tagged 精忠岳飞, Episode 27, Huang Xiao Ming, Jing Zhong Yue Fei, Patriot Yue Fei, Recap. Bookmark the permalink. This series had began to air on VIK but somehow they have taken it down. When I try to watch it there they say series has been removed with no reason why. Where can I watch this series with English subtitle?